Sonoma is slow and damn proud of it. The first American city to earn the envy of Alice Waters' eye is the "happily slow" Sonoma. The North Bay city was the first in the country to join a list of 129 communities in 29 countries that subscribe to the Slow Food way of life. The international organization Cittaslow, which translates as Slow City in Italian, looks at cities with a population of less than 50,000 in 54 different categories including sustainable agricultural practices and support for local food cultivation, according to the Santa Rosa Press Democrat. 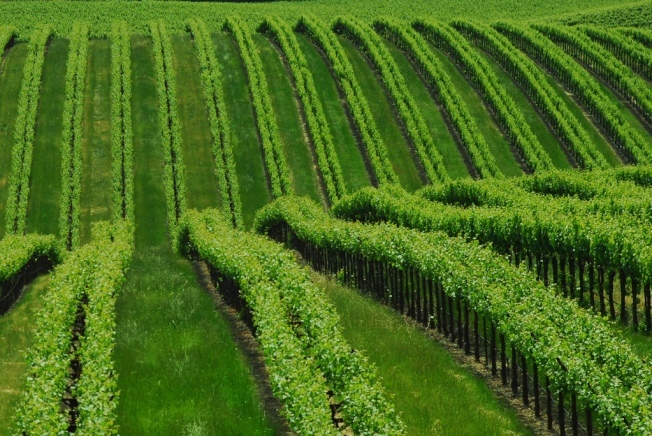 Sonoma hopes to cash in on the moniker by luring Earth loving tourists to town. A Chez Panisse in Sonoma might look nice.